The GSMA has announced that the new Sony Xperia XZ Premium was won the best new smartphone award at this years Mobile World Congress. 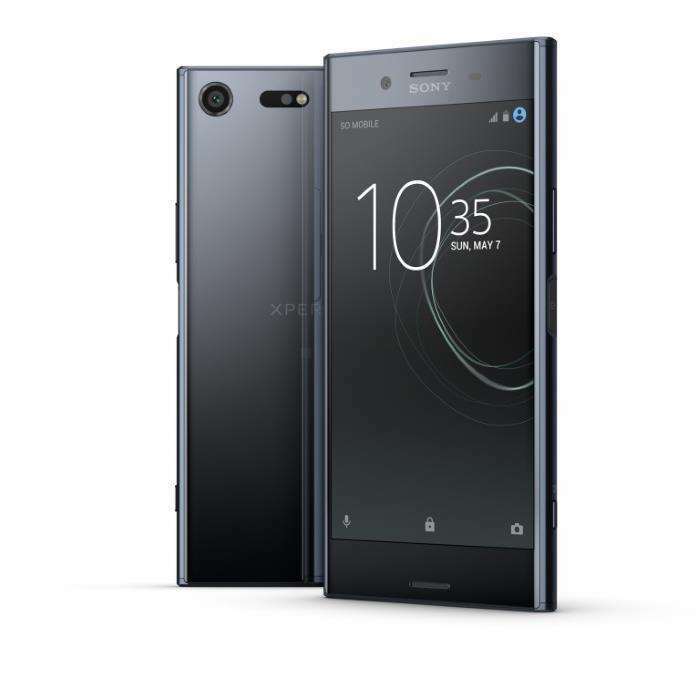 The Sony Xperia XZ Premium comes with some impressive specifications, the handset features a 5.5 inch display with a 4K resolution and Corning Gorilla Glass 5. The handset is powered by a Qualcomm Snapdragon 835 processor and it comes with 4GB of RAM and 64GB of built in storage. Other specifications on the new Sony Xperia XZ Premium include a 3230 mAh battery with Quick Charge and Android 7.0 Nougat, the handset also has high end cameras on the front and back. On the front of the Sony Xperia XZ Premium there is a 13 megapixel camera for Selfies and on the back of the device there is a 19 megapixel camera.